Good morning, my friends! How are you doing? This week was a pretty good one over here – still full of some low moments but slowly improving. Quality time with my mom at the beginning of the week and Chase all week long certainly made me smile. Ryan returned from his spearfishing trip on Wednesday evening (just in time for Big Brother!) and I’m so happy to have him back home. We’re hoping the upcoming weekend will include some time on the boat and plenty of family fun. 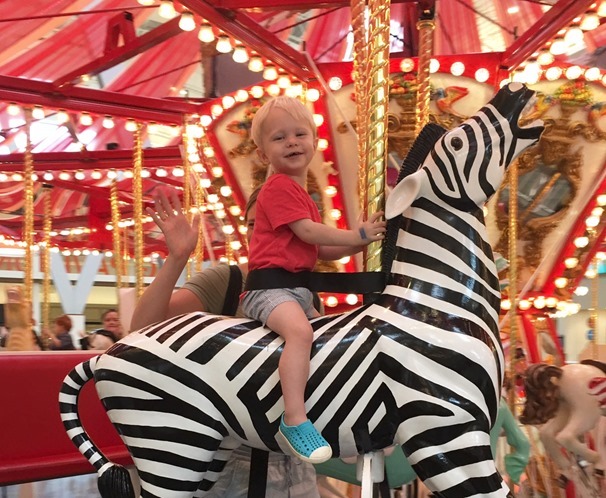 We have some visitors arriving in town the next couple of weekends, so we want to make the most of a solo family weekend and keep things relaxed and easy. Before the weekend officially arrives, I wanted to share a short roundup of some things that made me smile this week in traditional Things I’m Loving Friday fashion. As always, I’d love for you to participate in the fun and share a little bit about something that is making you smile in the comments section of this post. We couldn’t resist going out for ice cream a couple nights in a row this week. Something about the 90+ degree heat and the fact that school is starting in our area next week made me feel like we needed to squeeze in some last-minute summer fun! Going out for ice cream after dinner when the sun is still out for hours in the evening is so quintessentially summer to me and I just love it. I also happen to LOVE ice cream so you know I enjoyed every last lick of the Kilwin’s waffle cone you see above. 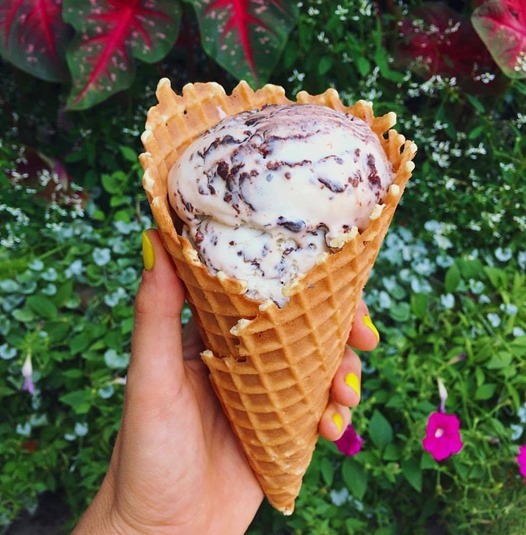 And if you live near a Kilwin’s and haven’t tried their marshmallow s’mores or toasted coconut flavors, do yourself a favor and get a scoop of each this weekend! 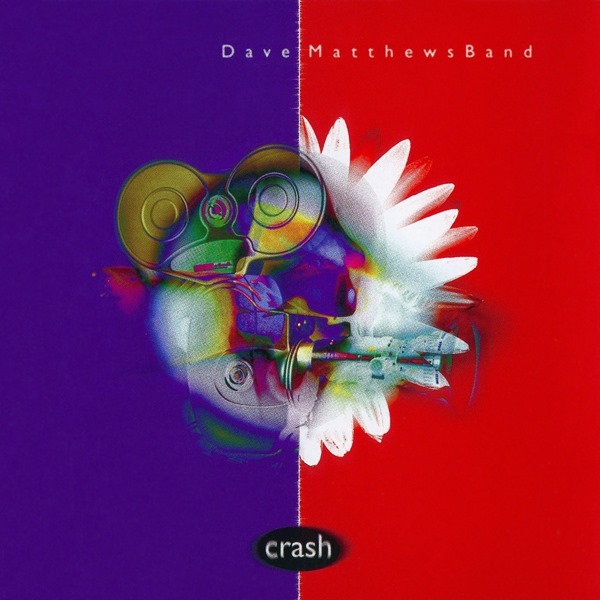 I’m enjoying Dave Matthews Band’s Crash album from 1996 for an entirely different reason than the usual nostalgia I feel every time “So Much to Say” or “Say Goodbye” (my all-time fav Dave song) comes on. There’s something about this DMB album that just feels right when I’m not in the mood for any other music. When I don’t want to listen to something too happy, too moody, too sad, too this or too that, I put on the Crash album and it works. A peaceful and familiar feeling comes over me and I know I’ve found the music I need to listen to on repeat again. There are a few things I never knew about miscarriage until I went through the experience and the fact that some serious night sweats can occur as your hormones are raging and returning to normal is one thing I never anticipated. This is kind of odd, but I’ve never really been a big armpit sweater. My face sweats like nobody’s business (it’s always the first thing to start dripping during a workout) but my armpits were never too sweaty or stinky. 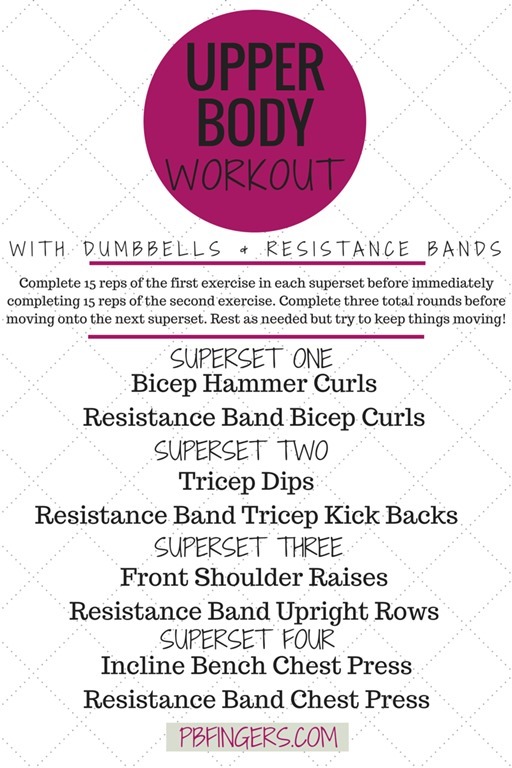 Well, something happened after our second miscarriage because all of the sudden, I noticed my armpits smelling a bit during my workouts. I was so embarrassed!!! Thank goodness for Native Deodorant! My sister loves her all-natural (paraben and aluminum-free!) Native Deodorant, so I gave it a shot and it is fantastic. 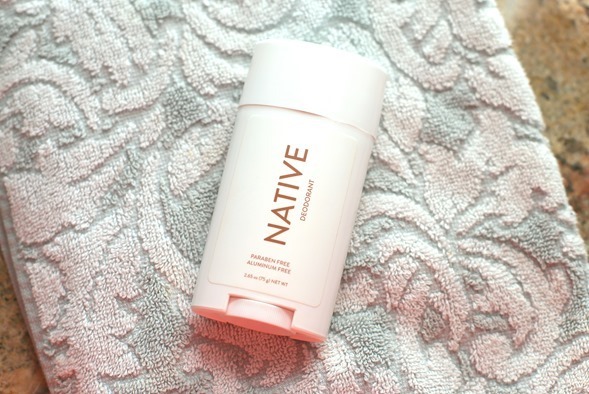 I know natural deodorants get a bad rap but this one works (it’s not greasy or chalky) and smells great (and has a bazillion positive reviews from fellow sweaty peeps). I have the coconut and vanilla scent and – I know this is weird – I actually look forward to applying it every morning because it smells like vacation. If you want to give it a try, this link will give both of us a free travel-size deodorant with our next order. It’s the best! Chase loves drinking water out of my tumbler all day long so I had a feeling he would think this adorable spill-proof tumbler was pretty awesome. From the second I showed him his new tumbler he was smitten (I have a feeling the fish all over the outside of the cup had something to do with that for our marine-life lover) and as his mom, I LOVE this cup because it’s leak-proof (crucial, especially when we’re out and about) and dishwasher safe. 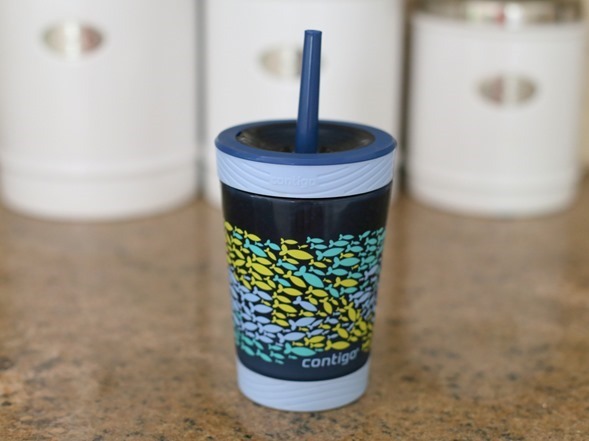 The Lollacup and this tumbler are our current toddler cup favs! What is a go-to album or song you find yourself listening to on repeat when no other music appeals to you? What is one thing that is making you smile this week? One thing making me smile this week was my recent weekend in NYC. My boyfriend took me for my birthday, and we got to see both Dear Evan Hansen and Hamilton. As a theatre gal, I was overly emotional and absolutely could not handle myself. Both performances were near flawless. Highly recommend! Hi Julie! I just recently found your blog through Simply Taralynn (she tagged a workout from your site) so I’ve been backtracking and catching up on some of your posts 🙂 I have a natural deodorant that I SWEAR BY! The brand is Beach Organics. You can order it online, and it is made locally here where I live (Brevard County, FL). They have so many different scents to choose from and they work so well! They have a ton of other all natural products too like shampoos, lotions, sun screen, powder, etc. It’s so important to care just as much for what we put ON our bodies as well as IN them! One thing making me smile this week is vacation planning! My husband and I don’t have children yet, so we want to travel as many places as we can before we start family planning in the next couple years. This week I have been researching and planning a trip to ICELAND for next May! I’m so excited! So glad you found me! Hi!! 🙂 And thank you for the deodorant recommendation!